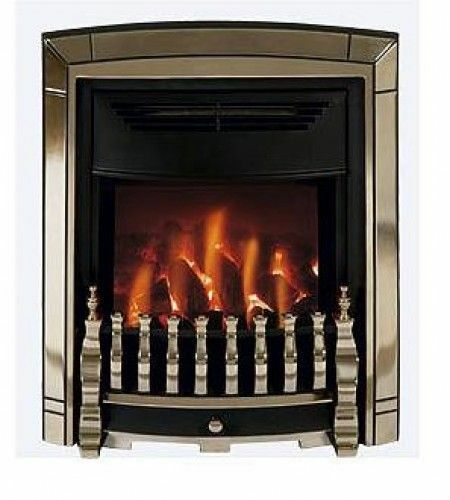 Brands: Dimplex Item Number: Dimplex Electric Fires Category: Electric Fires. 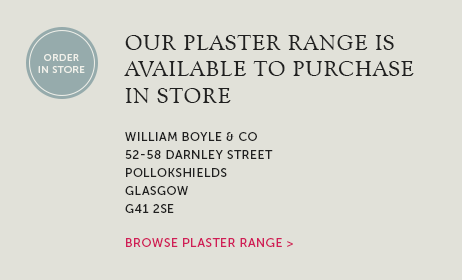 We are proud to be Glasgow stockists of the Dimplex range of electric inset fires, radiant fires, wall mounted electric fires and stoves. 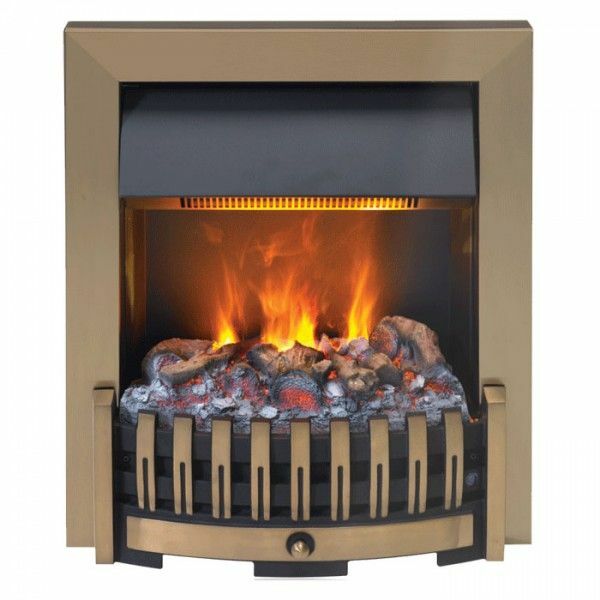 The range includes the Optiflame fires as well as the Opty-myst fires which feature the amazing steam effect. 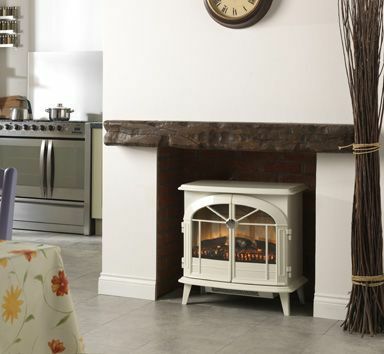 Why not visit the Dimplex website to view the full range or have a look through the Dimplex brochure and then call or visit us for a price. 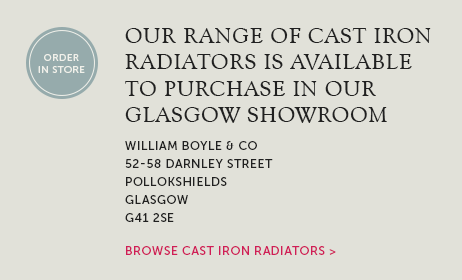 Tags: Dimplex electric fires Glasgow, Electric fire showroom Glasgow, Electric stove shop Glasgow, Electric stoves Ayrshire. 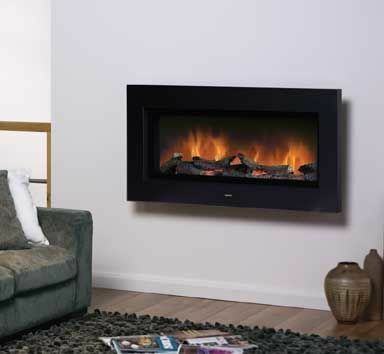 Glasgow fireplace and stove supplier..
We are proud to be Glasgow stockists of the Dimplex range of electric inset fires, radiant fires, wall mounted electric fires and stoves. 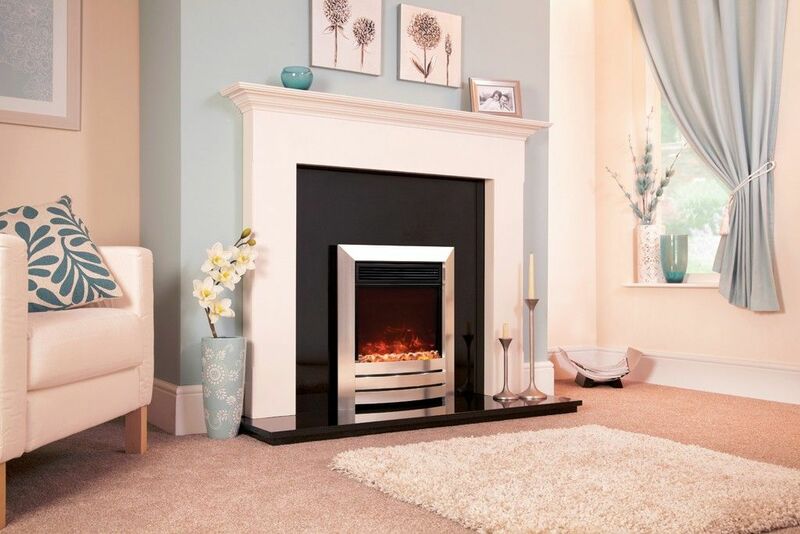 The range includes the Optiflame fires as well as the Opty-myst fires which feature the amazing steam effect. 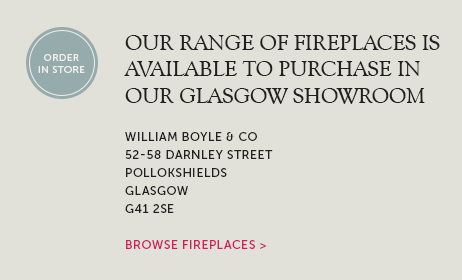 We have many of the Dimplex fires on display in our Glasgow fireplace showroom, including the Aspen, Adagio, Loxley, Exbury, Danville, Delius as well as a variety of the eletcric stoves. 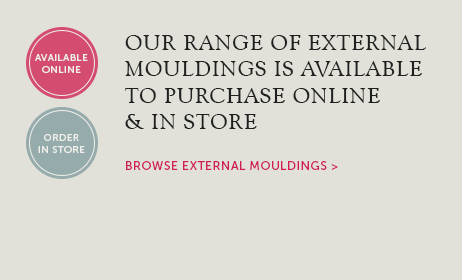 Why not visit the Dimplex website to view the full range or have a look through the Dimplex brochure and then call or visit us for a price.